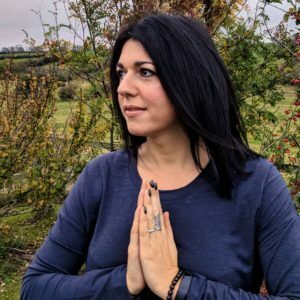 I am Debbie Philipson and I have been practicing yoga now for over a decade and I am ready to share with you the benefits of this practice. I have completed my 200hr yoga training and I am qualified with Yomala. I am on a continuous journey and working towards my 300hours training. I understand the stresses of modern day living and realise that the best way to take care of ourselves and other is by taking time out to nourish the body, mind and soul and an hour spent with me on the mat will do just that. My classes are Vinyasa Flow based with options for everyone. You do not have to be flexible or to touch your toes to come and practice with me! You just need to come with an open mind and enjoy the journey. Expect to move your body, quieten the mind, build strength, flexibility and leave feeling energised and inspired. I also offer private session by request. If you would like to have a chat, book a class or find out more then I would love to hear from you.